wonderful way to capture all our precious memories. I'm also also a planner girl. I design my (vintage) weekly planner pages in Photoshop. This helps me not just to stay organized but it is also a wonderful diary. My style is vintage and I love everything grunge, shabby chic, distressed - you'll recognize in my designs. love to share this great joy with you and I hope that it will help you to cherish your memories in photos through this awesome way because they are too precious to be not captured. lay their hands on digital scrapbooking before spending a lot of money. But be warned: You'll become addicted right away. 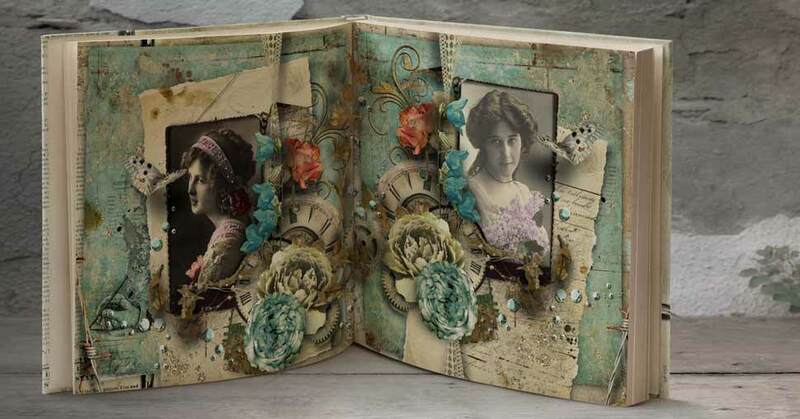 In the early 2000s scrapbooking became also famous in digital format. 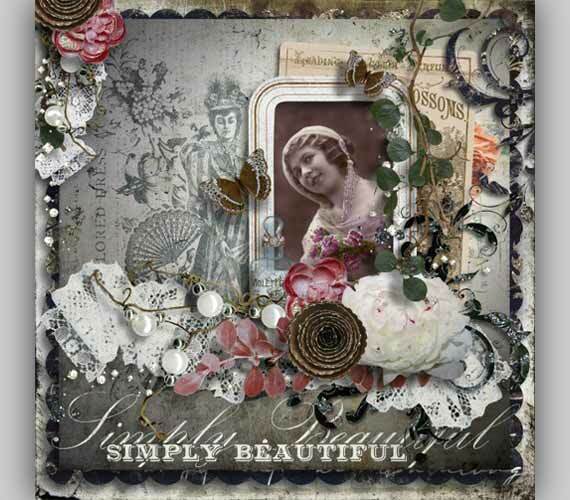 If you are a traditional scrapbooker you are already familiar with it. Digital Scrapbooking just means you create your layouts on your computer using a graphic program / software. Just as traditional scrapbooking you also use different embellishments like bows, frames, ribbons, eyelets, flowers and so on to embellish your pages, only all the stuff comes in digital format. There are lots of freebies available to download around the web but also lots of scrapbooking kits which can be purchased. which can be found on many scrapbooking blogs. There are many questions in your head - I know. How to I add a shadow? How does it work with photo masks or clipping masks and what are these masks for? 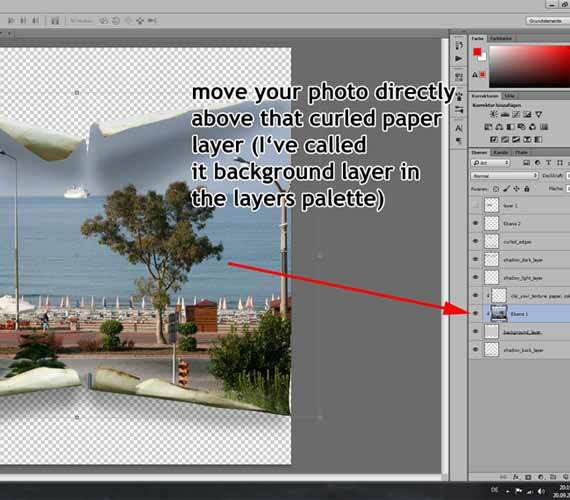 How to I add a layer to a PSD file? It can really become overwhelming at the beginning but it is so much fun to learn digital scrapbooking and to really get the skills to make wonderful pieces of art. 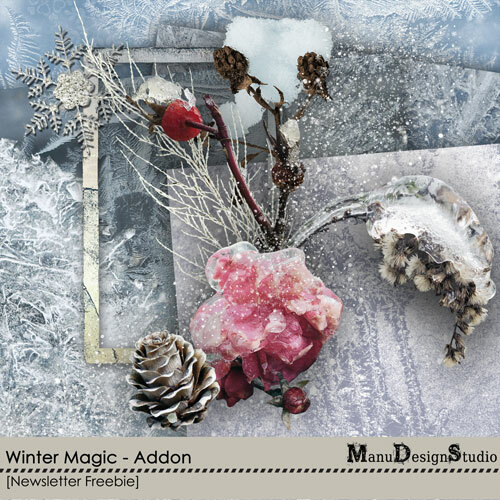 to Studio Manu Newsletter Subscribers. On the preview at the left you can see the latest Freebie. You'll also be able to download a few Quick Pages and you'll get tutorials.